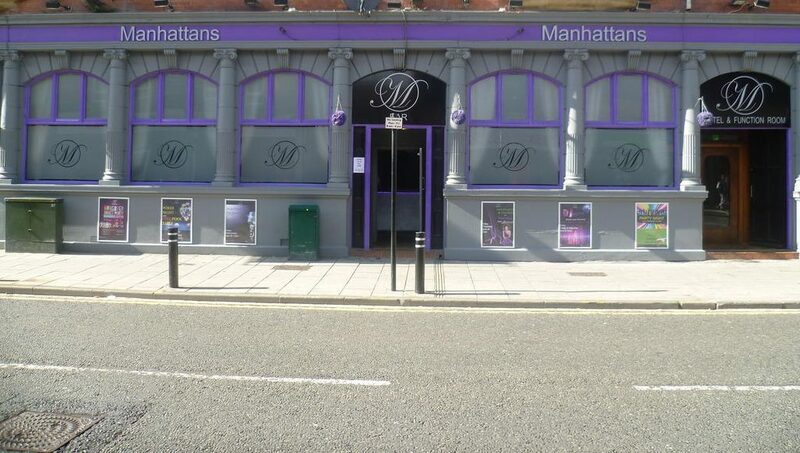 Manhattans is located in central Wallsend, Newcastle Upon Tyne. It is a trendy bar bringing the City Center Night Life to Wallsend. Serving all your favourite drinks plus exciting cocktails. We also have a function room hire as well as a hotel on the top floor. From a pint to a cocktail, we offer such great prices you’ll keep coming back for more!﻿ We look forward to welcoming you.